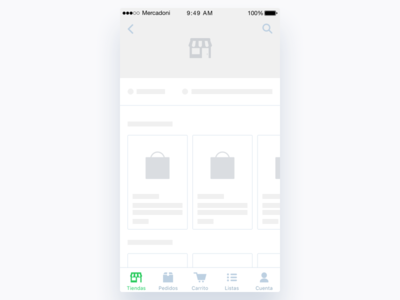 Mercadoni Search Product Results iOS — The Search product results screen for the Mercadoni app v2. 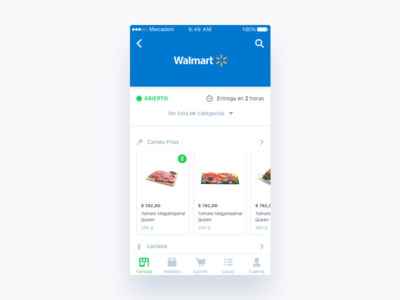 Mercadoni Retailers No Result iOS — The retailers results screen for the Mercadoni app v2. 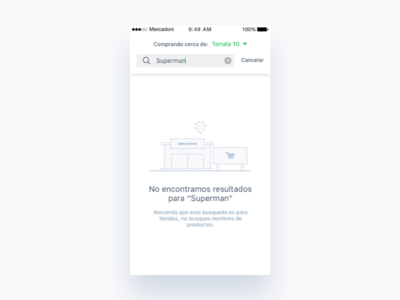 When there is no result. 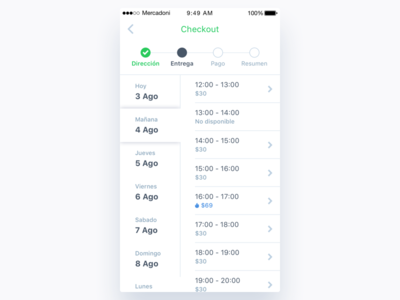 Mercadoni Checkout Schedule iOS — An easier way to choose the schedule to receive your super market order. 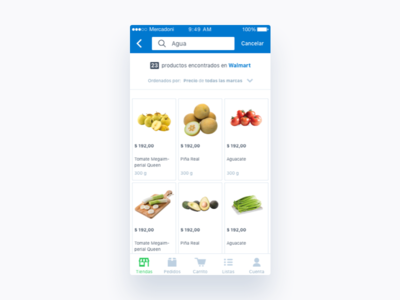 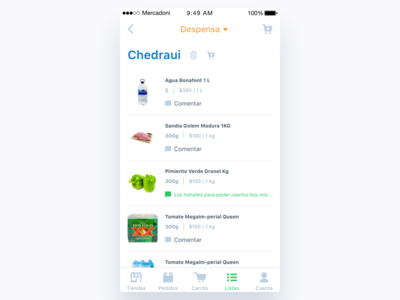 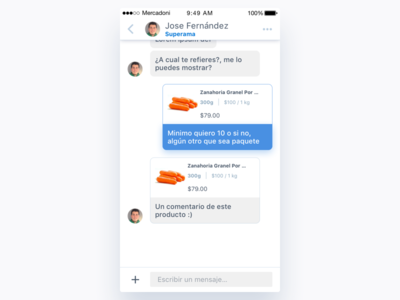 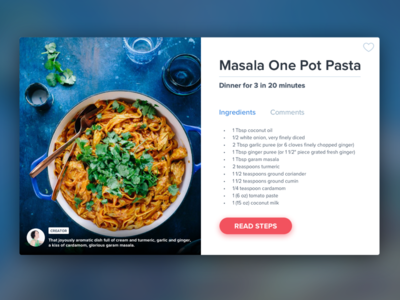 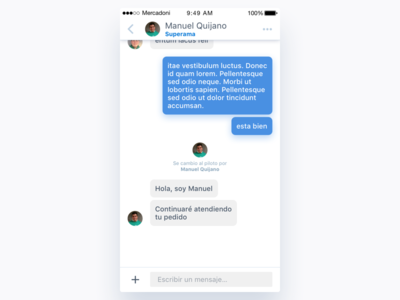 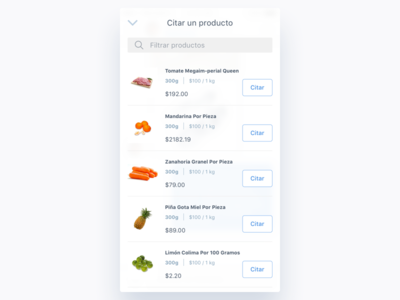 Mercadoni lists iOS — Organize all the products you need for today and for the future. 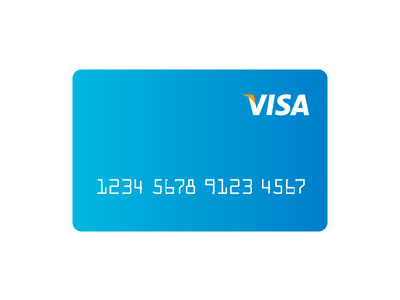 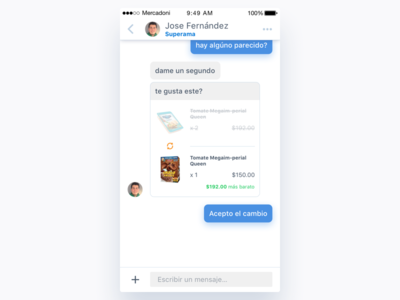 Mercadoni Chat - New Shopper iOS — It is now easier to get in touch with your shopper, and to know when there is a change of shopper. 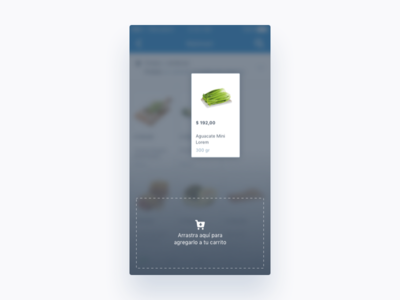 Notifications In app Mercadoni Ios — We create nice notifications for when you are inside the app. 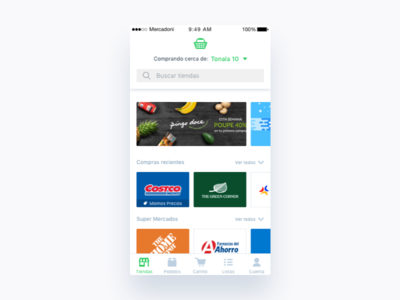 Mercadoni Loader Main iOS — While the app loads, you can have a nice screen. 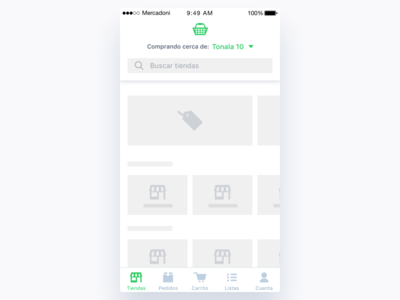 Mercadoni Loader Retailer iOS — While Retailer loads, you can have a nice screen. 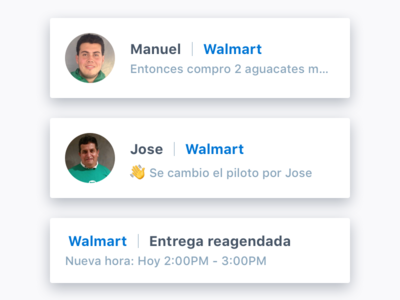 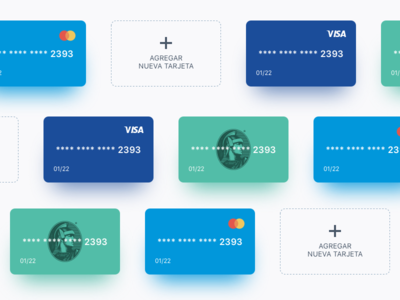 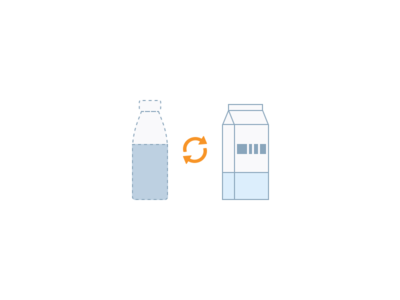 Replacement Management Mercadoni — You can choose replacements in an effective way, and this illustration shows you. 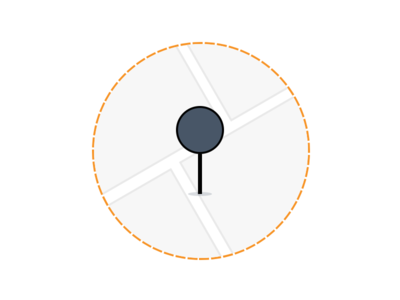 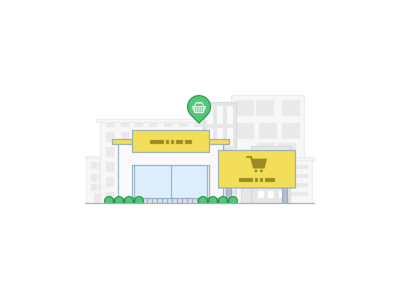 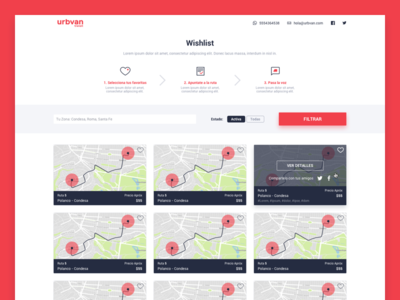 Delimited Area Mercadoni — A specific area where we can have the certainty that you will have the delivery of the store you want.